It&apos;s the last weekend of 2017, and we&apos;re here to make sure it&apos;s a memorable one. From a mid-holiday hike through the woods to a ride on the open road, here are three ways to help you end the year on a high note or start the new one on the right foot. We&apos;re looking forward to seeing in York County, PA, in 2017! The world&apos;s your snowball during the Marshmallow Hike at Rocky Ridge County Park this Friday. It&apos;s perfect for children, who will stroll through a winter wonderland in search of gifts from Mother Nature. If it gets a little chilly, don&apos;t worry. You can warm up with hot chocolate and a toasty fire. 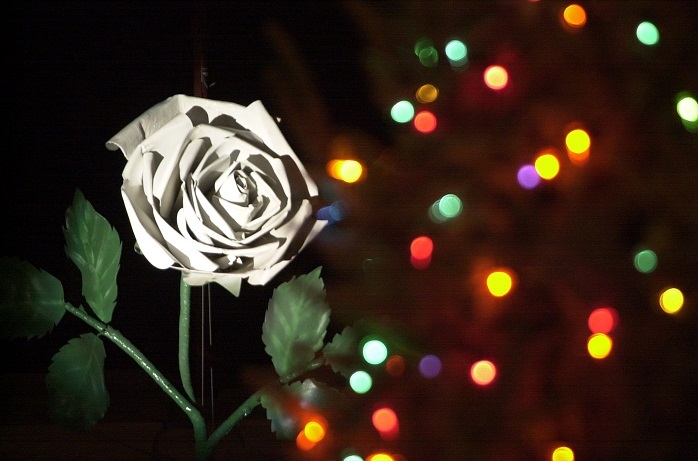 Say goodbye to 2016 and welcome in the New Year in Downtown York, where the White Rose will drop at midnight. Fireworks will light up the sky afterward, providing a fitting coda to York&apos;s yearlong celebration of its 275th anniversary. That&apos;s just one way to celebrate 2017. We&apos;ve compiled a list with eight ways to welcome the New Year. Check it out here. There&apos;s no better way to start the New Year than on your Harley. Hop on and head over to 1st Capital Harley-Davidson for a New Year&apos;s Day Ride through York County Start with coffee and doughnuts at 9:30 a.m., before the ride starts at 10 a.m. Hot dogs and sauerkraut will be awaiting your return. Then, come back later to see the iconic Harley motorcycles made throughout the year in the Factory Tour Capital of the World.